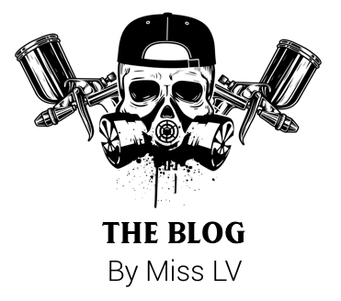 Welcome on The LV Custom's BLOG!!! Why will this blog be different from others? Because this is our blog, our style and we want to share every single trip with you guys! Trips, tricks, tips and maps around the world. We are simple and busy people, we work hard, we often need a break but cannot get 2 weeks in a row to make a proper road trip... Maybe you are like us? or maybe you are going away with your family and one day ride by yourself is doable , maybe you need this time for yourself - and a dose of adrenaline! You have been asking for it so we have decided to make it! If I find an interesting biker's life topic, I might share it with you . Feel free to comment, ask for any topic, ask any questions and share your own experience!